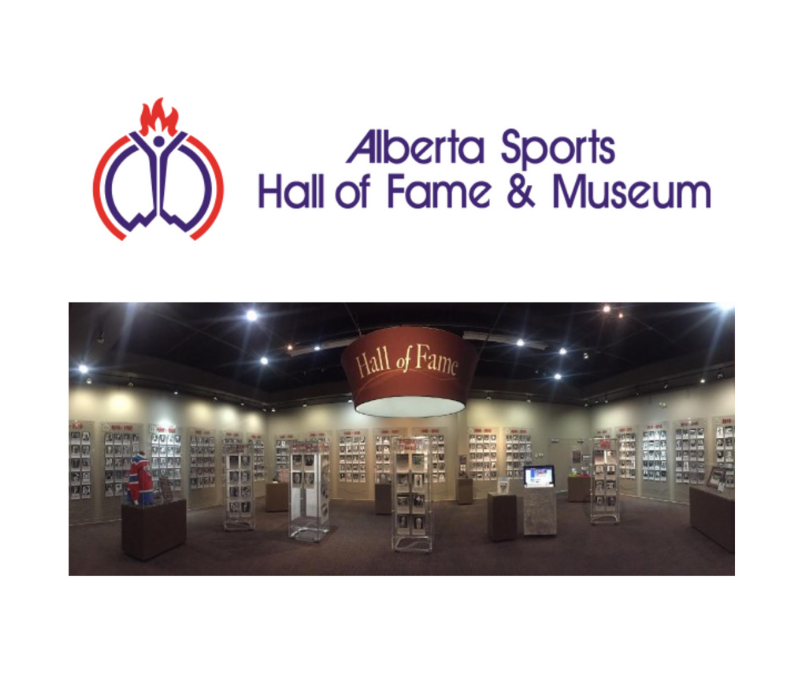 Todayville is proud to partner with the Alberta Sports Hall of Fame to showcase our province’s rich sports history. We hope you enjoy this fascinating story of Canada’s most successful curler, Kevin Martin. 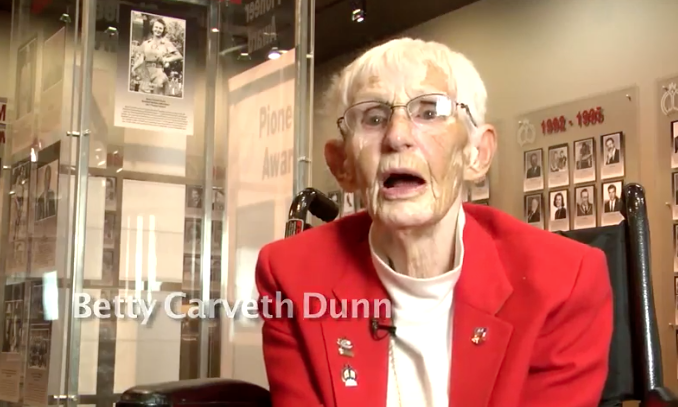 This video was originally produced for and showcased at Kevin’s induction into the Alberta Sports Hall of Fame in 2015. Kevin Martin is the most decorated curler in Canadian history. His record as a skip started in 1985 as the Junior Men’s Alberta Champion. Kevin is a three-time Olympian and double medalist, having won the gold medal in the 2010 Vancouver Winter Olympics and a silver medal in 2002. Curling was a demonstration sport when he went to his first Olympics in 1992. Nicknamed “the Old Bear” for his longevity in curling, Kevin is a 12-time provincial champion. He won four Canadian Brier Championship titles during his career in 1991, 1997, 2008 and 2009. He won the World Curling Championship in 2008. Kevin received the top ranking by the Canadian Curling Association from 2004 to 2008 and from 2009 to 2011. Originally, the Grand Slam competition started as a Major event – the Player’s Championship. During the 2015 season, there were five events. Through the Grand Slam series, Kevin helped bring more competition, sponsorship and prize money to curling. The awareness and popularity of curling also grew from a recreational sport for a few, to a spectator sport with thousands of people attending the events and millions watching on TV. Kevin thrived in other forms of competition and activities. He set the benchmark as a Skins Game money winner. He also created and organized the Kevin Martin Summer Curling Academy camp for junior curlers. Since 1991, he has owned and operated his own business, Kevin’s Rocks-n-Racquets. After retiring as a competitor in 2014, Kevin joined Sportsnet as a colour analyst for their curling broadcasts. Kevin Martin was inducted into the Canadian Curling Hall of Fame in August 2014. The Alberta Sports Hall of Fame and Museum provides a family friendly interactive experience. Be surprised at what you will discover inside. Have fun, laugh, play together and learn about famous Alberta sports celebrities. Click on any of the links below to see more of these stories. Read more stories from Todayville. Visit the Alberta Sports Hall of Fame.